The right to inspect and review the student’s education records within 45 days after the day that AMBI receives a request for access. Parents or eligible students should submit to the appropriate school offi­cial a written request that identifies the records they wish to inspect. The school official will make arrangements for access and notify the parent or eligible student of the time and place where the records may be inspected. Parents or eligible students who wish to ask AMBI to amend a record should write the appropriate school official, clearly identify the part of the record they want changed, and specify why it should be changed. If the school decides not to amend the record as requested by parent or eligible student, the school will notify student of the decision and of their right to a hearing regarding the request for amendment. Additional information regarding the hearing procedures will be provided to the parent or eligible student when notified of the right to a hearing. The right to provide written consent before the school discloses personally identifiable information (PII) from the student’s education records, except to the extent that FERPA authorizes disclosure without con­sent. Upon request, AMBI discloses education records without consent to officials of another school or school district in which a student seeks or intends to enroll, or is already enrolled if the disclosure is for purposes of the student’s enrollment or transfer. Any notice permitted or required to be delivered to AMBI pursuant to this Notification of Rights shall be delivered to AMBI in writing by email or certified mail. 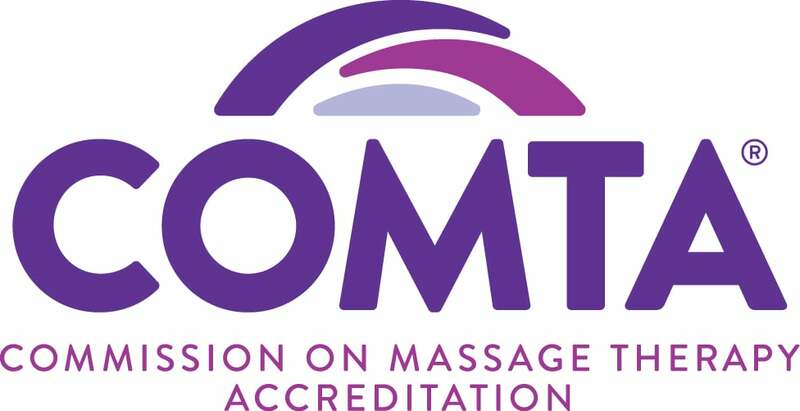 If notice is delivered to AMBI by email, it shall be sent to admin@ambimassageschool.com, with the subject heading “FERPA RIGHTS.” If notice is delivered to AMBI by certified mail, it shall be addressed to [Attention: AMBI President, Directory Removal, 1593 Spring Hill Road, Suite 210, Vienna, VA 22182]. My time at AMBI exceeded all my expectations and a lot of that had to do with the incredible staff.